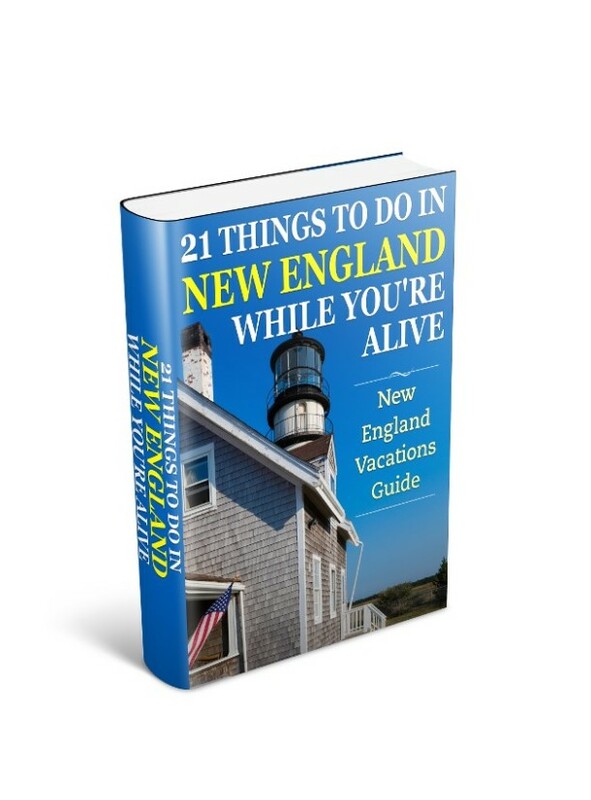 I’ve developed this resource for you with one primary reason – so you’ve got in one place all the information and resources you need to plan your next visit or trip to Connecticut, Maine, Massachusetts, New Hampshire, Rhode Island and Vermont. You’ll discover many different vacations waiting for you in these pages. It’s my aim to help you appreciate all this scenic region has to offer. 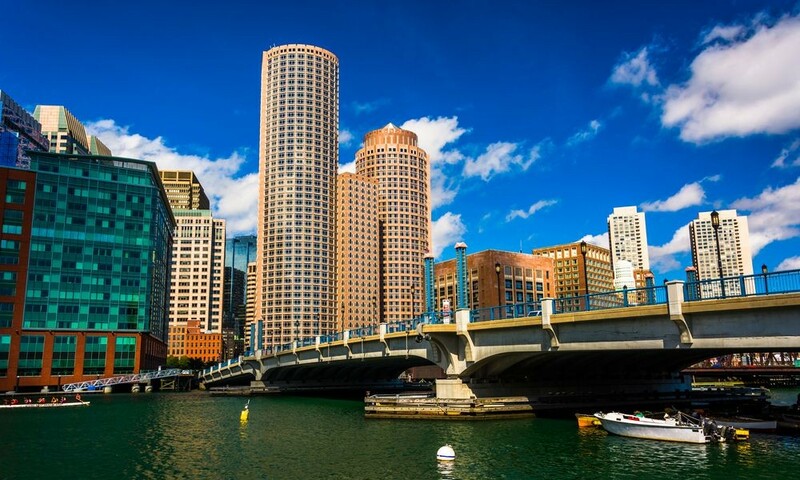 A vacation is a time to discover the marvelous sights, sounds, and history of the region, and to enjoy the breath-taking views of a picturesque harbor along the thousands of miles of New England coastline. 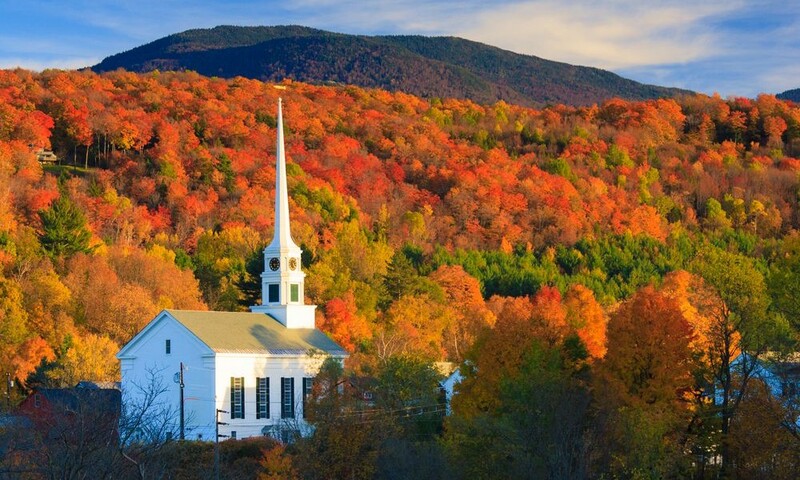 There are many ways to experience New England any season of the year – sometimes too many and it can seem overwhelming. This site is designed to help you plan your visit. You’ll be able to pick the destinations and attractions that interest and resonate with you. Each of the pages at this site will give you information on a special destination or attraction for your tour or visit. I’ve provided my personal favorites and included many events and activities for all the family, and some just for couples. Whether you’re looking for something to do this weekend, this summer, or visiting for the fall foliage, I’ve provided a complete resource for you to plan your trip. I love New England and sharing my passion for it with others, and I’m thrilled and excited you’ve found my site. The site is designed to be an online guide, full of information and articles about the New England region. Use the main navigation menu above or below to explore the many types of destinations if you know which state or destination you’re interested in finding more information about. Crammed in these pages is a treasure trove of vacations and up to date information on resources that includes… Boston attractions, New England inns, Vermont covered bridges, New Hampshire tours, scenic drives, romantic hidden places, world-class entertainment and restaurants, and much more. And I’m going to share all my special spots with you so you’ll discover first-hand the wide range of places to visit in the region. Vacations spots like these… It doesn’t matter if you’re looking to plan family sightseeing vacations in Boston and Massachusetts… or hiking vacations in the White Mountain or lakes region of New Hampshire… or prefer to spend time touring Cape Cod and Islands or historic Newport in Rhode Island – you’ll find everything you need to plan unforgettable New England holidays in these pages. 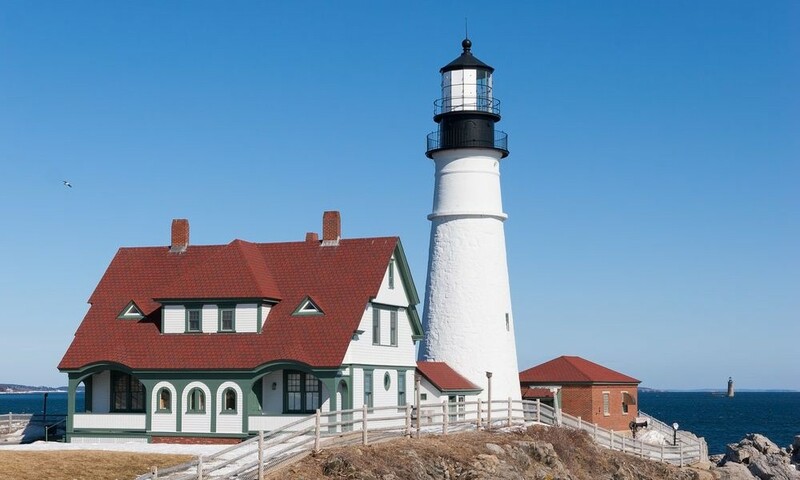 Mother nature, and U.S. history, chose New England to carve out one-of-a-kind vacations and special destinations for you. Take the second steepest mountain climbing train in the world to the top of Mount Washington in New Hampshire. Here the world record wind speed was recorded in 1934. 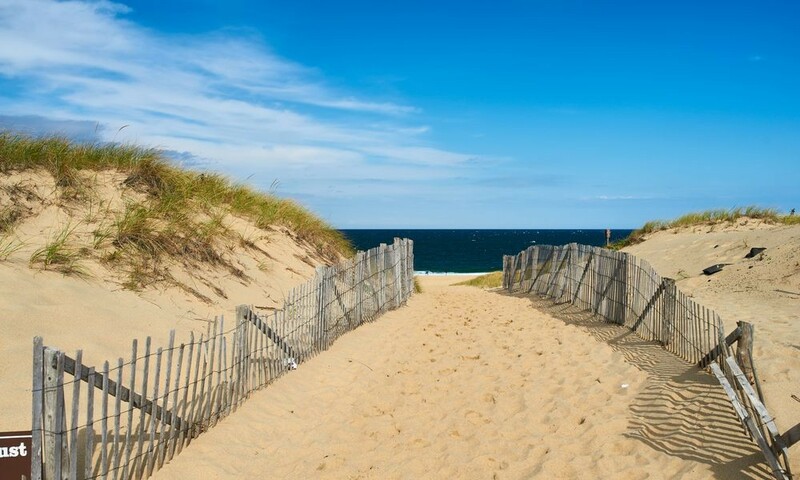 Stroll along endless miles of soothing shoreline on Cape Cod in Massachusetts. Gaze over stunning sand dunes, protected and seething with wild New England life. Picnic on Boston Common, the first public park in the U.S. The world’s largest casinos aren’t all in Monaco or Las Vegas – Foxwoods and Mohegan Sun are here in Connecticut. Tour the magnificent mansions of the rich and famous in Newport. Marvel as Humpback Whales display grace and gentle playfulness only feet from your nose and camera, and only a few miles off the New England coast. Thrill at Six Flags New England theme and water parks. Perfect if your family needs a break from touring. Escape back in time and share history with original settlers in the accurately portrayed villages of Plimoth Plantation and Sturbridge Village in Massachusetts. But be warned – they don’t understand 21st century talk – or iPhones! Take a 21/2 hour vacations cruise on Lake Winnipesaukee in New Hampshire, the largest and one of the deepest lakes in the state.